Dexter Daily: VIDEO: Michael C. Hall Talks Dexter: "A Part of Me Is Looking Back and Thinking: What Have I Done?" 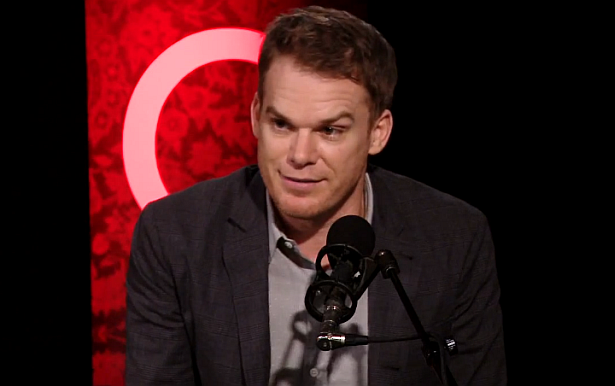 VIDEO: Michael C. Hall Talks Dexter: "A Part of Me Is Looking Back and Thinking: What Have I Done?" Michael C. Hall sits down and chats with Jian Ghomeshi about laying Dexter Morgan to rest and more. The interview was recorded a couple of days before the series finale. Watch it below!